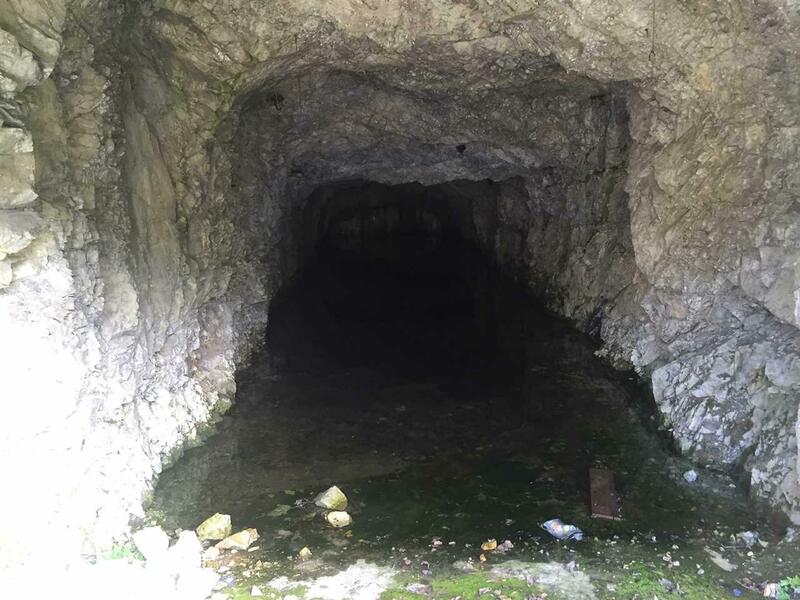 The historical Calhoun Mine Property. 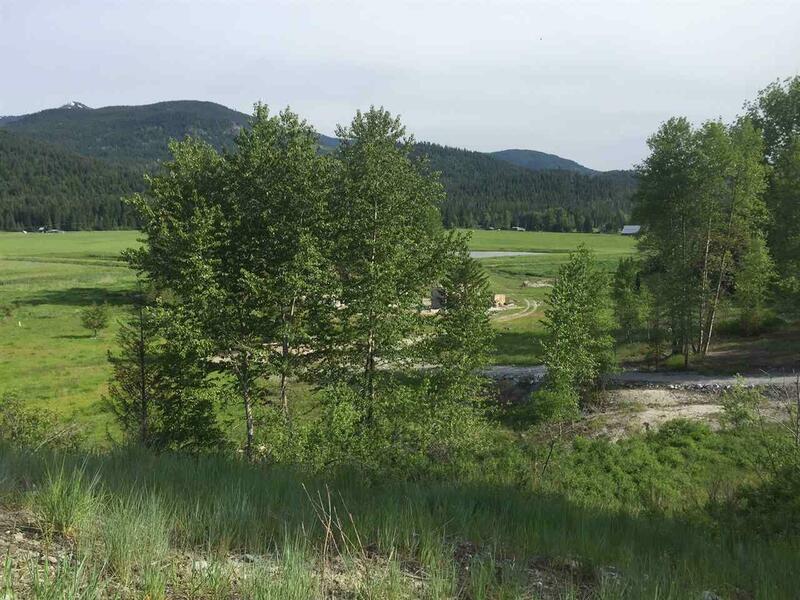 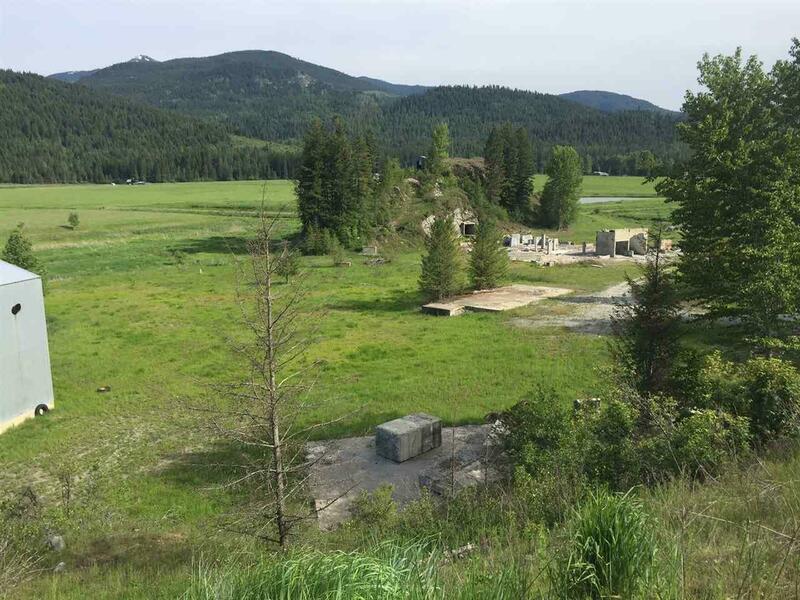 Complete with mine shaft and other geological interests; Property has undergone a $1.4 million in EPA Clean Up and is CERTIFIED to be CLEAN of all Hazardous Waste Material..Some portions of the property cannot be built upon. 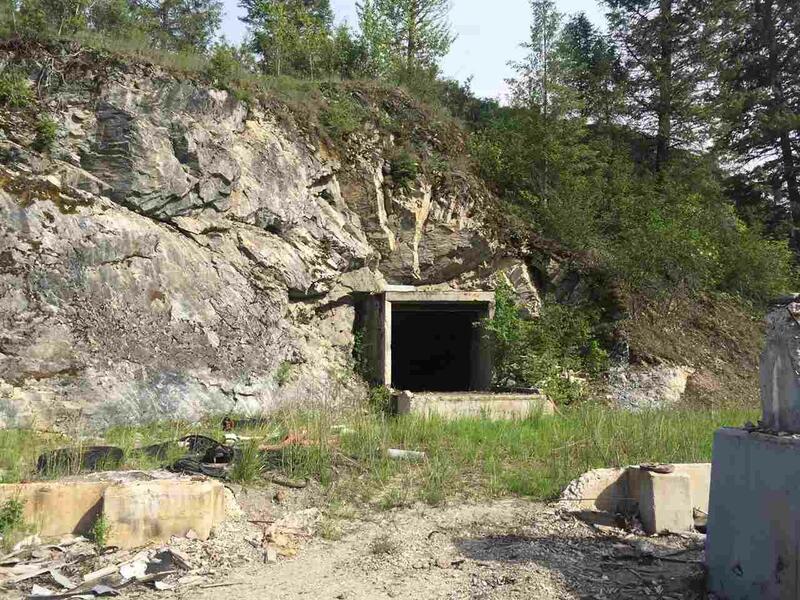 Numerous concrete remnants of the mine are present and one large slab would be a great location for a shop.